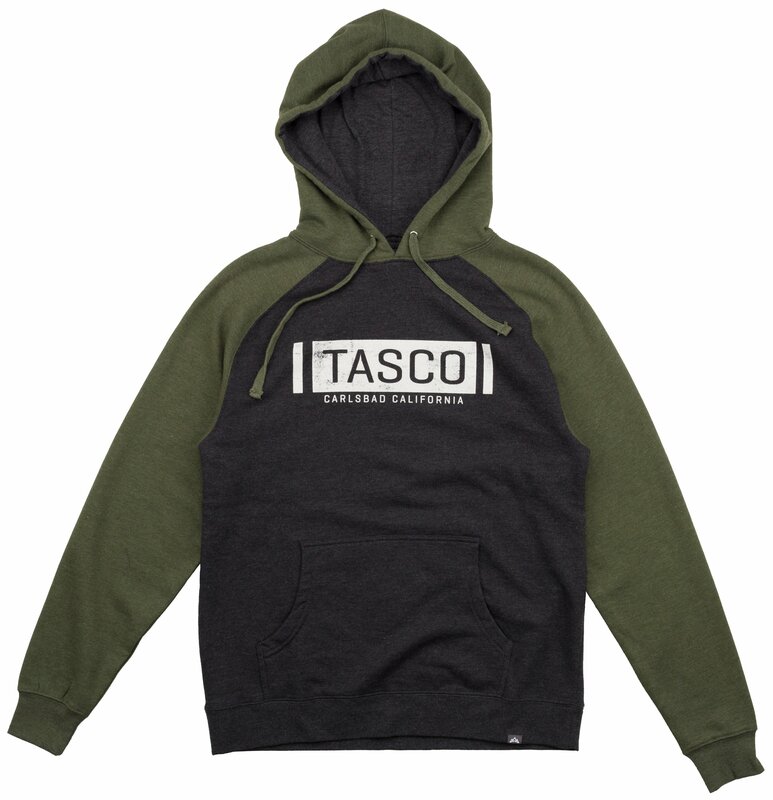 Fleece lined hood, heavy gauge round draw cord with nickel eyelets, and 1x1 ribbing at cuffs and waistband. 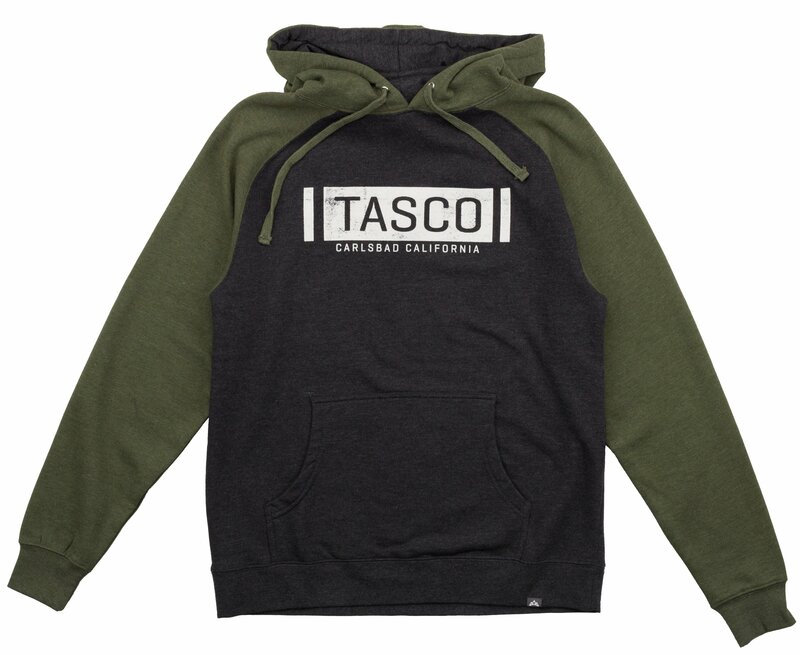 All of Tasco’s printing is done using environmentally friendly, water-based inks, which provide an extremely soft hand after printing. 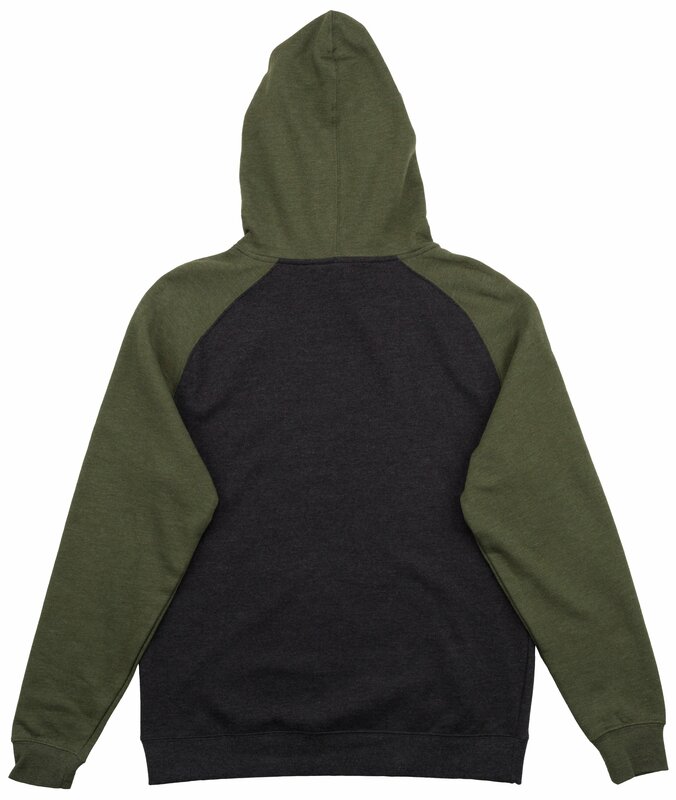 These inks are embedded into fabric, so that they yield a soft look, as well as feel.